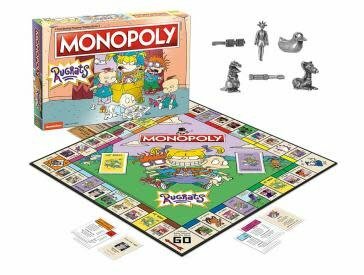 Your favorite 90s babies are back – this time on the table top! 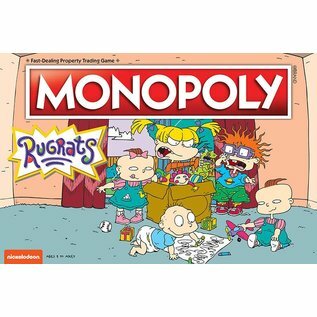 Crawl down memory lane as you make your way around the board, buying, selling and trading fan-favorite Rugrats episodes, like Angelica Breaks a Leg, Meeting Susie and Reptar on Ice. 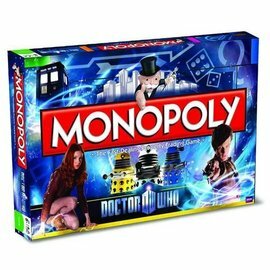 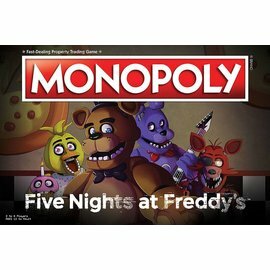 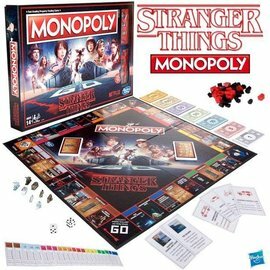 Play as custom metal tokens inspired by iconic items from the franchise, build up your properties with Baby Gates and Playhouses (houses and hotels), test your luck revealing Baby Adventures and Toy Chest cards, and collect currency in the form of Reptar Bars. 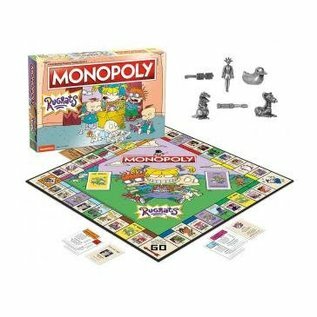 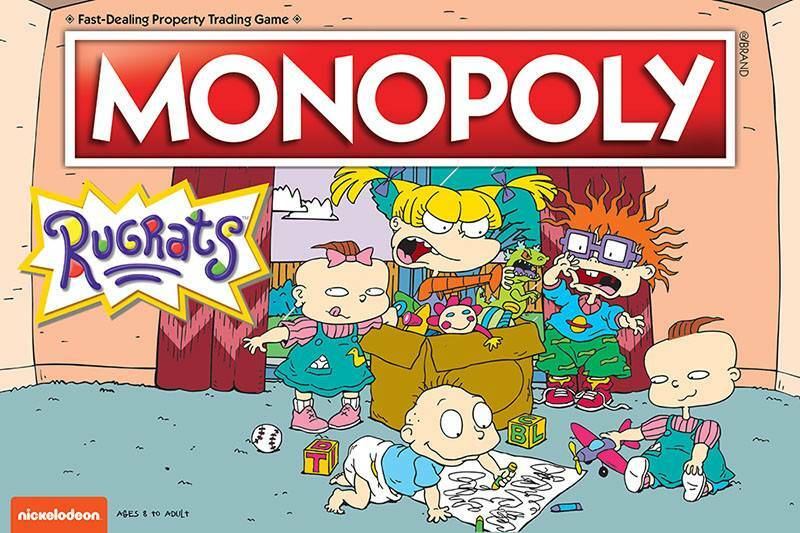 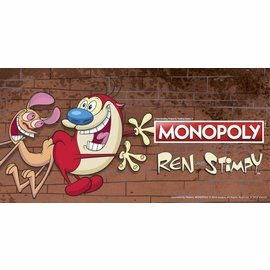 Hold on to your diapees – MONOPOLY®: Rugrats will make a great collector’s piece that fans of all ages can enjoy.